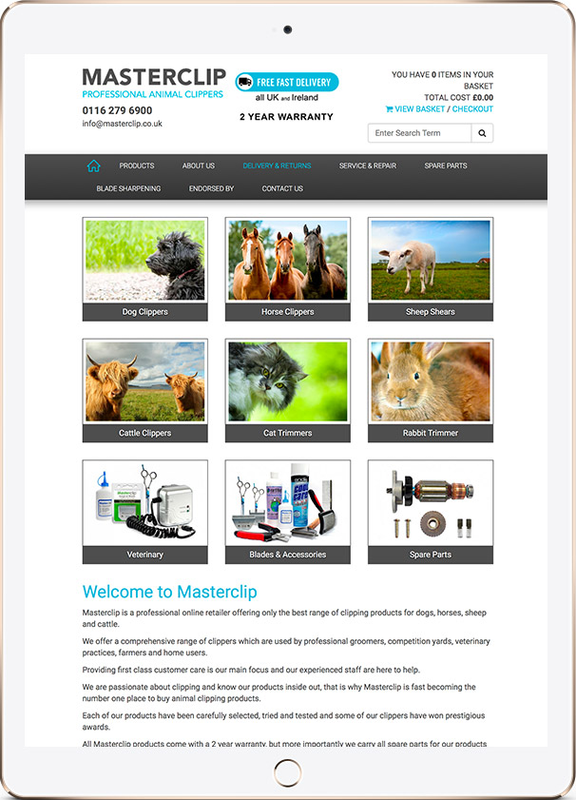 Masterclip manufacture and retail a huge range of high quality clipping products for dogs, horses, sheep and cattle. 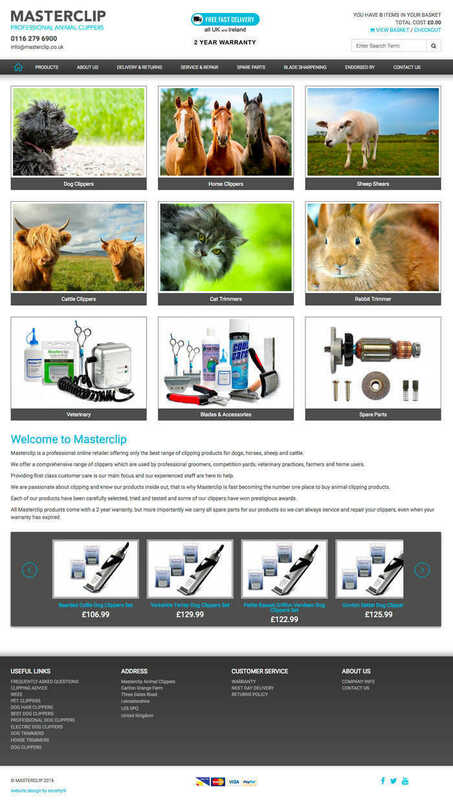 Used by professional groomers, competition yards, veterinary practices, farmers and home users, Masterclip occupy a market leading position. We were given the opportunity to design and build a comprehensive eCommerce website for this large manufacturer, with a clean, minimal, more current, modern and friendly customer journey being the key requirements. We created an eCommerce website of elegance and simplicity, with minimal clicks from search to cart, utilising clean, uncluttered product photography. 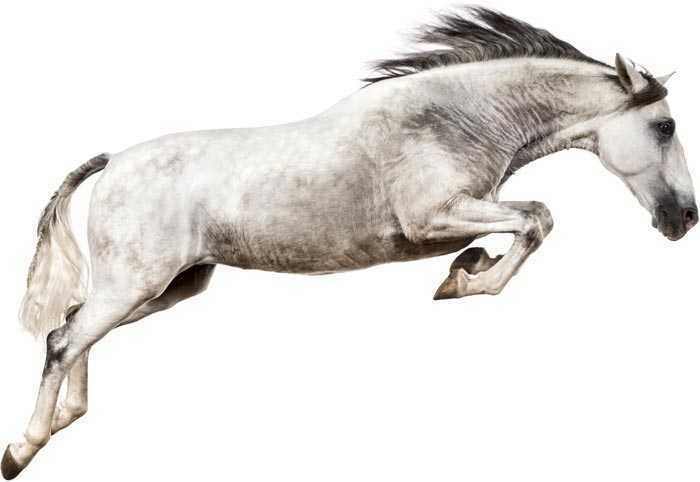 We integrated an intuitive CMS, social media integration with moving image content including product videos and guides to grooming and trimming a whole stable of animals. 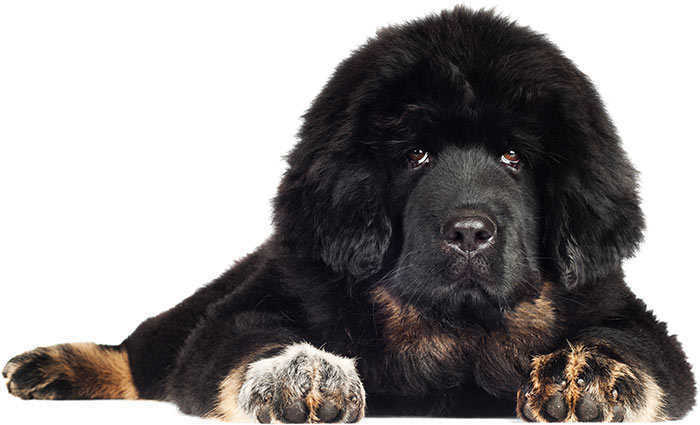 Adding informative product video guides, with grooming and trimming techniques and advice for professionals, farmers and pet owners alike, creates a friendly customer journey. 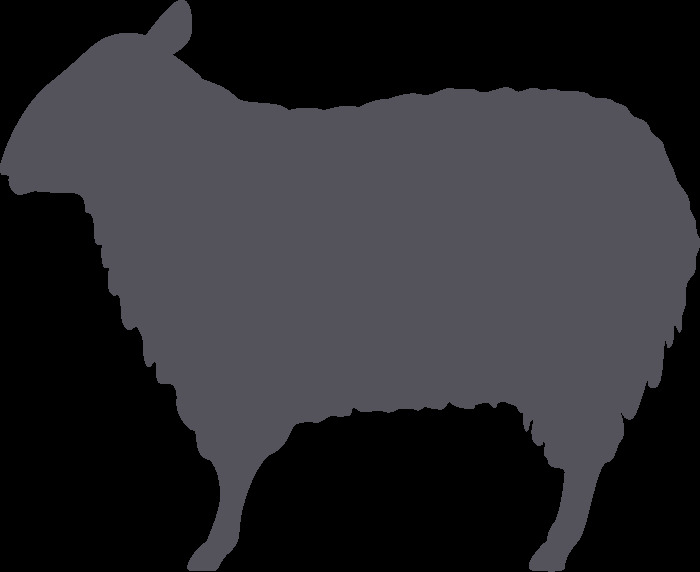 Spread throughout selected social media platforms will emphasise the brand has abundant animal welfare knowledge available to be shared. Clean and uncluttered design allows for complete ease of navigation across any size device, with all product images maximised for even the smallest of screen sizes. This allows for a quick and straightforward navigation, from product search through selection and on to checkout.